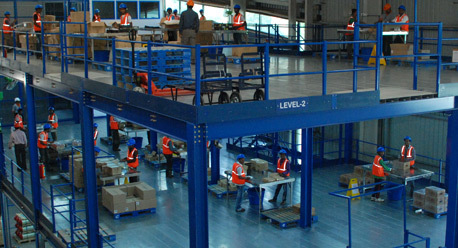 What services does Arshiya Transport and Handling provide? Full Truck Load (FTL): Point to point transportation, multi-location pick-up and delivery, closed & open truck options, etc. Less than Truck Load (LTL): Consolidation services, milk runs, multi-point delivery capabilities. Project Logistics: Specialized cargo handling, oversize break bulk shipments, hazardous material handling, route planning & consultation on regulatory aspects. Reefer transport: Various types of reefer vehicles available. We also offer trailers with genset facility to carry reefer containers. What kinds of vehicles are used to serve the transportation requirement? We provide a range of vehicles - right from a TATA 207 to ODC telescopic trailers. The vehicles are sourced partly from the market through its extensive network of high performance vendors and partly from the fleet of leased vehicles which are available 24*7 to cater to client requirements. 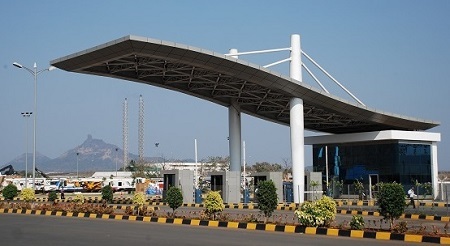 What makes Arshiya Transport & Handling a unique transport service provider? 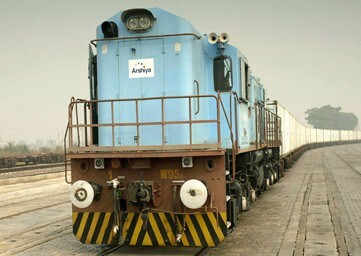 What are the capabilities of Arshiya Transport & Handling in terms of Over Dimensional Cargo (ODC) transportation? 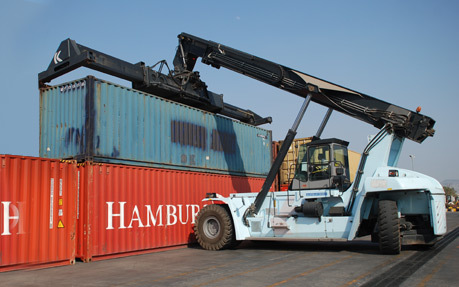 We have a team of professionals specifically to handle the transportation of ODC cargo. Whenever there is need for ODC movement from the client, our professionals carry out a detailed route survey to ensure hassle-free transport of cargo en-route. The team takes care of special permissions required for the movement from the government authorities as well as all other regulatory aspects related to the movement. With regards to the vehicles, we have an extensive network of vendors across the country to provide required vehicles from time to time. 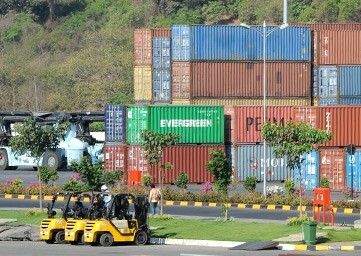 What kind of facilities does Arshiya Transport & Handling have at the ports? 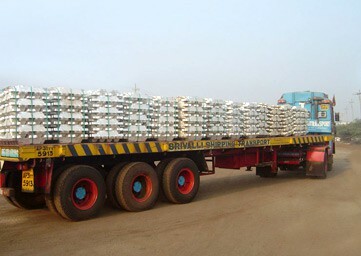 We are constantly involved in the transportation of cargo to and fro from the ports to various locations in the country. The proximity of Arshiya's FTWZ from the port gives a major advantage due to easy accessibility to the staff to supervise movements. We also have dedicated staff posted at the ports to deal with the port authorities and any other requirements of transportation. What is the network of Arshiya Transport & Handling in India? We have a presence across the country with offices in locations like Mumbai, Panvel, Nasik, Ahmedabad, Pune (West), Bhubaneswar & Kolkata (East), New Delhi (North), Bengaluru, Chennai & Hyderabad (South). Apart from these offices, AT&H has extensive collaborations with fleet owners/ vendors in every pocket of the country.